Home»News and Announcements»Our new website is live! This new design should be much more mobile friendly and overall more organized. On the front page we will have news articles (like this one! 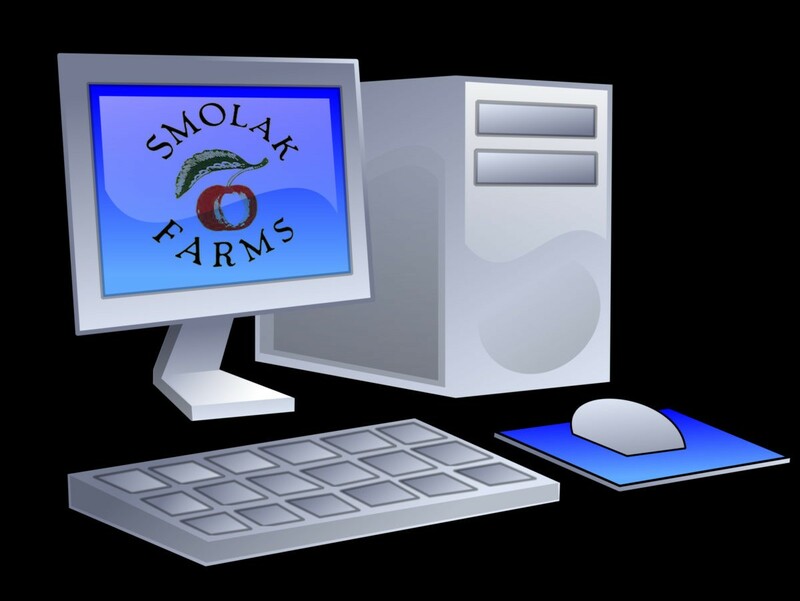 ), upcoming events, and important information about the farm. By clicking on the events you can add them to your google calendar, see where they are taking place, and get pertinent information.